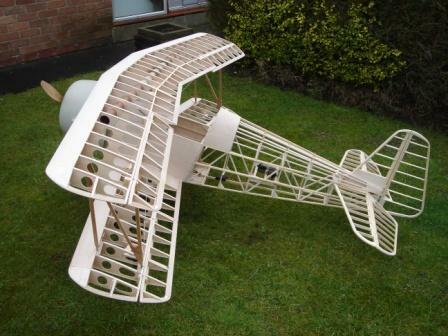 Send your build article and any associated photos to theWeb Administrator who will upload your article for you! You can send articles either on completion of your project, or at various stages of completion. 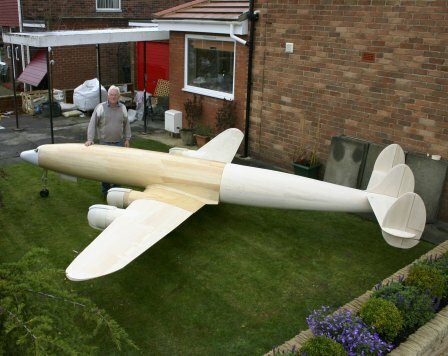 Many BVRMC Members enjoy building their own model aircraft from plans. Please find detailed below some of the projects currently on the "building board". If you have a project on the board why not share it with us. 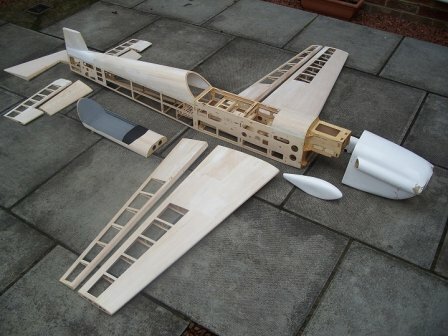 You could inspire others to build something new from a plan or share kit construction hints and tips.